Bill Leonard, CPA, CFFA holds licenses and memberships in Massachusetts, Rhode Island and Singapore. He is the sole shareholder of W.A. Leonard & Company, P.C. and Pt W.A. Leonard employing sixteen multi-lingual proessionals that focus on meeting the needs of small businesses, individuals and fiduciaries. 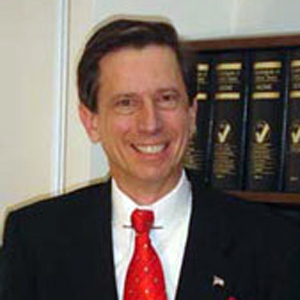 A graduate of Bentley University and Babson College, Bill has been in practice since 1981. He has over twenty years of college and seminar teaching experience.